Hello ladies and gents. Happy Monday! My goal is to try (key word: try) to update the blog at least once a week! Since my last post was exactly a week ago, go figure, I thought today I’d update you guys on some of the things that have been going on in my life lately. 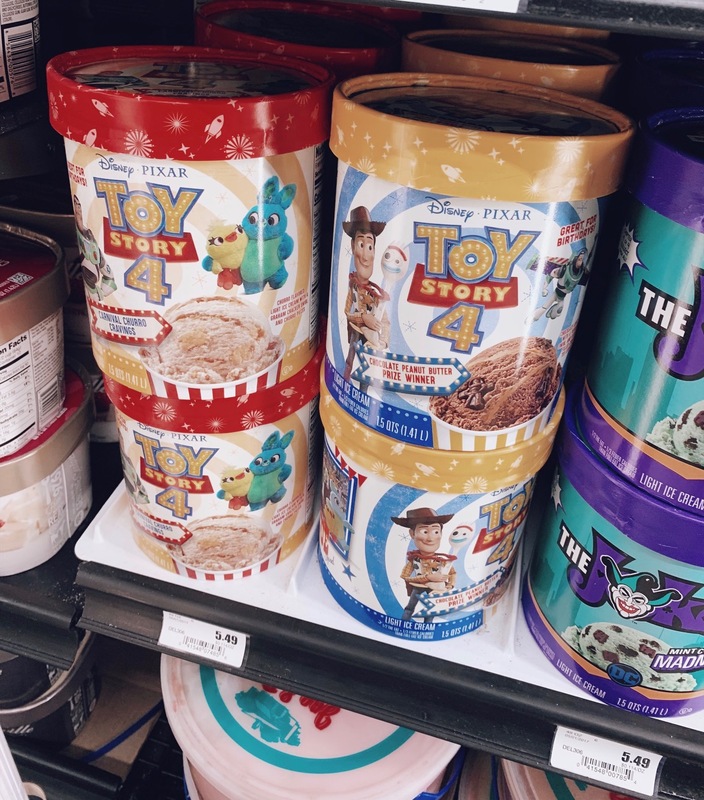 And before you ask, yes, that is Toy Story themed ice cream! (What will Disney/Pixar think of next?). I finally found them at my local grocery store here in Chicago. The flavors are Cinnamon Churro Carnival Combo and Chocolate Peanut Butter Midway Mash-Up! As you might have read in my 12 Months of Happiness post (cough, cough shameless plug go check it out, cough cough) I decided to take a little “blogging break” last month. And it felt AMAZING! Not only did I take a blogging break, I basically took a break from all social media. In fact, I have tweeted or posted on Facebook/Instagram all year! (Okay since December 2018, but “all year” sounds better and technically it’s a new year!). Instead of feeling like I “have” to post certain things in a certain time frame, I want to start blogging exactly what I want in that given moment. I used to feel so pressured to quickly get up certain posts in a timely matter. For example, let’s say I traveled somewhere, I always felt the need to post about it within a few days of returning home from traveling. Whelp, that ends now. I plan on taking my sweet time when it comes to posting. Quality over quaintly am I right? It’s officially 2019! And what better way to ring in a New Year then to reflect on the past year. 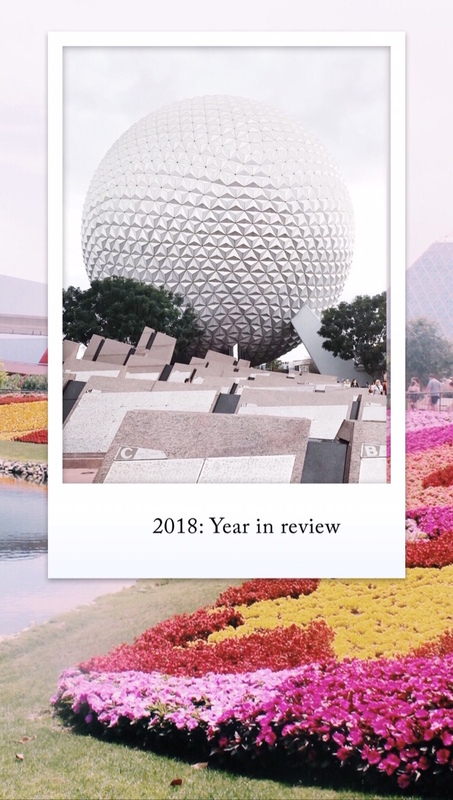 If you follow me on Instagram then you might have already seen my 2018 Year in Review but I thought it would be fun to share it, well most of it, on the blog as well. The reason I say “most of it” is because I’m only sharing the photos here on the blog and not the boomerangs or videos. Along with these photos, I also thought it would be fun to highlight a few blog posts from each month of 2018 as well. I decided to share my personal favorite blog post from each month, the most popular blog post from each month and I decided to include each 12 Months of Happiness recap as well. The “favorite” blog posts are just the posts that I had the most fun writing/coming up with. While the “most popular” posts are the blog posts that either brought in the most blog traffic, had the most comments/engagement or did really well on social media (i.e did well on Pinterest, etc). Happy December! (Can you believe there’s only 24 days until CHRISTMAS). 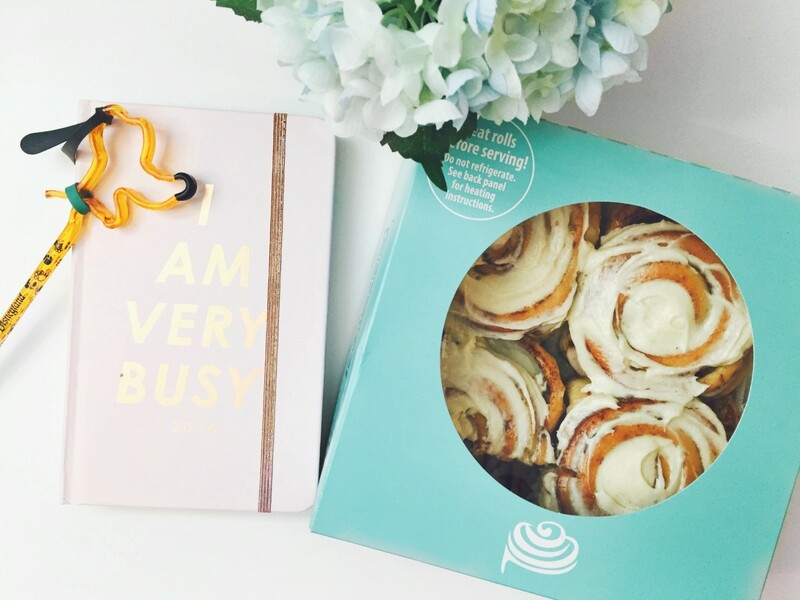 I know what you’re thinking, “It’s Saturday, why are you posting?”. I know I don’t normally post on the weekends but I thought the events of today warranted a post! 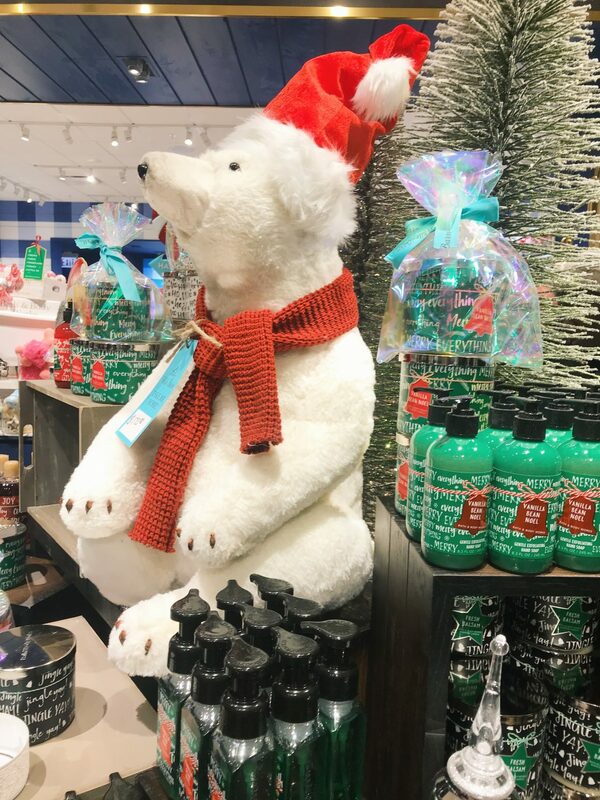 Today’s the day all of us Bath & Body Works candle lovers wait for: the $8.95 3-Wick Candle Day Sale! Let me tell you, I’ve experienced Candle Day before but NEVER like this. The lines were out the door, babies were screaming and someone legit wanted to fight me over a candle BUT I scored 19 candles for $130 so it all worked out in the end! Thanksgiving is officially over which means I no longer feel guilty about posting about Christmas! 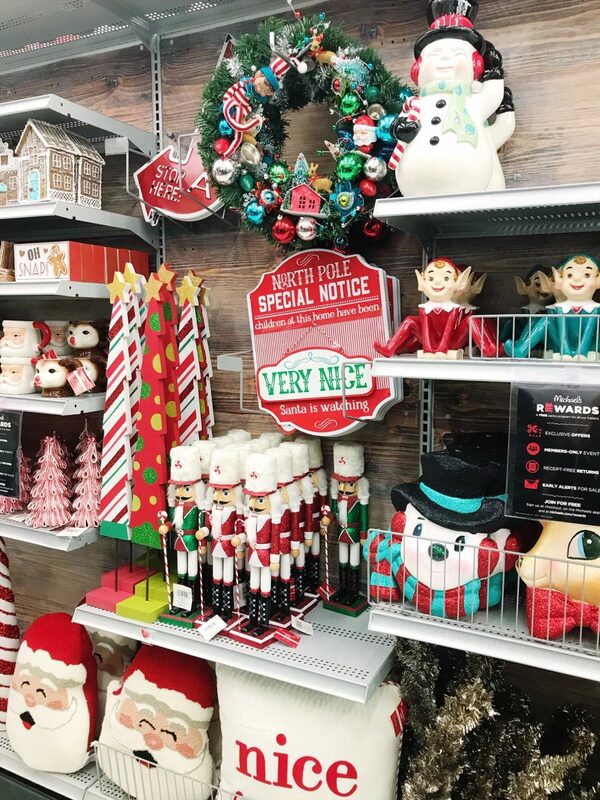 (Let’s be honest though, I started decorating and getting in Christmas mode the day after Halloween). I don’t know about you but Christmas just makes me SO happy. Not just the day itself, but the spirit of the holiday and everything that goes along with it. I could literally be in a sour mood and then see a Santa pillow at Target and instantly become happy. It’s weird, but Christmas does that to me. I’m 26 and I still get just as excited about what Santa is going to bring me as I did when I was 6! (Because Santa IS real guys!). Christmastime is officially here and I’m living!